Situated in the Northern most region of Scandinavia, lies Lapland. 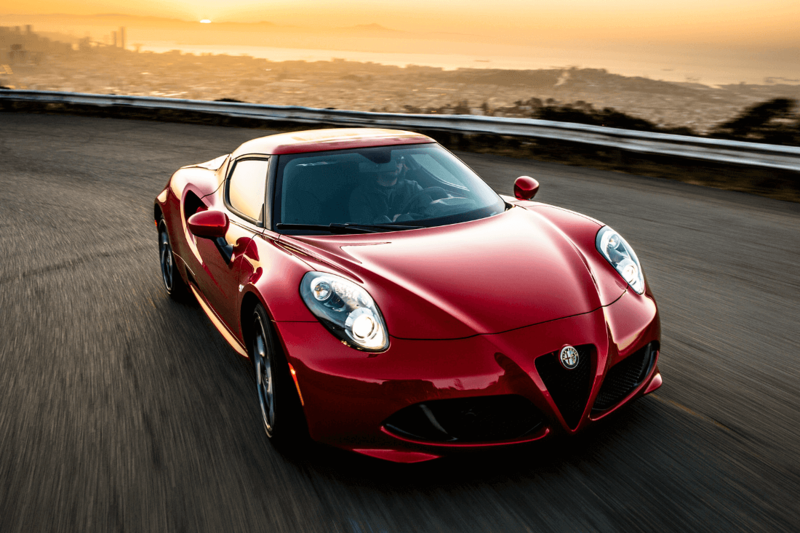 Upon hearing the name, one may conjure up images of an enchanted playland invoking fond childhood memories of yesteryear. It is here where the The Genuine Lapland Cream or in French; La Véritable Crème De Laponie was born. The mystifying balm created by Polaar is a uniquely innovative formula that immediately blankets the skin upon initial application as the distinct texture mythically transforms into water, moisturising and hydrating the skin on contact. 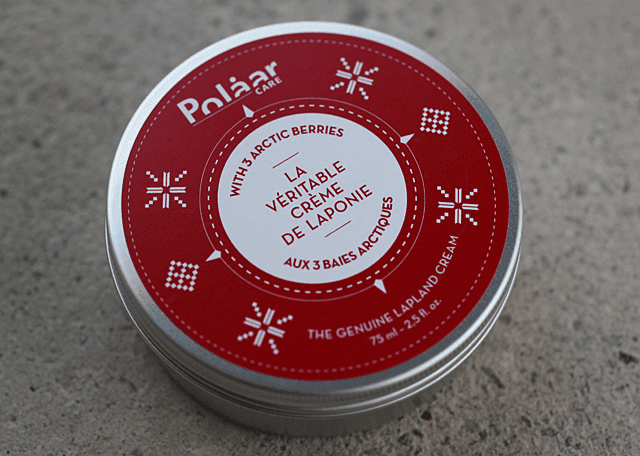 World renowned for their tireless use of nature-giving wildlife, specifically for its anti-oxidant, live giving properties – Polaar carefully select an assemblage of active ingredients to craft this highly ingenious skin care product. Polaar Berries: raspberries, blackberries and ligon berries form a powerful anti-oxidant complex trifecta rich in vitamins A, C and E. The potent combination effectively ward off free radicals whilst ensuring formidable protection. Arctic Rhodiola: found growing in the extreme climatic conditions of Siberia, this delicate flower possess remarkable hydrating and protective qualities making it the perfect ally in the fight against external aggressions. Algal Phycosaccharides: playfully acknowledged as the “happiness algae” this seaweed gum stimulates cell division, vital to skin repair. 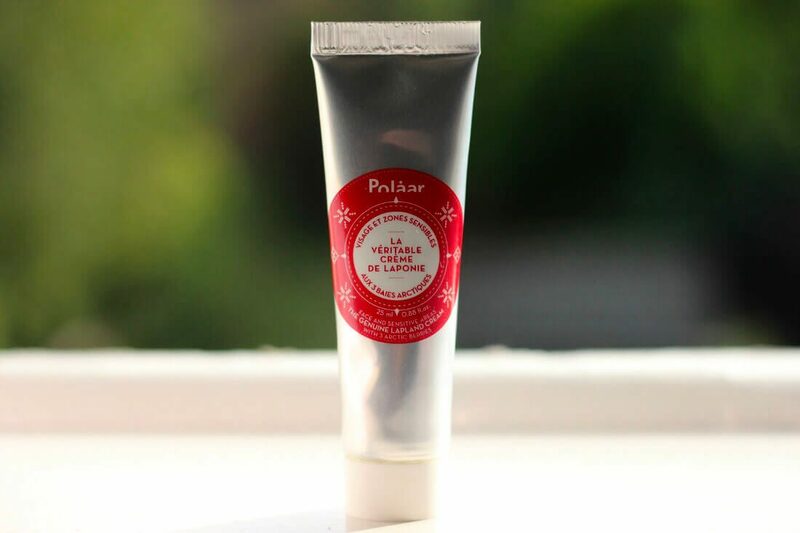 As part of your all-important daily grooming regimen, Polaar’s wonder crème can be used to safeguard against pesky pollutants and extreme thermal shocks when applied in the morning whilst helping to repair and soothe skin throughout the evening. Flexible in its foundation for use off all skin types – woman or man, Polaar offer up a formative skin care product capable of pampering and sheltering skin one and all.